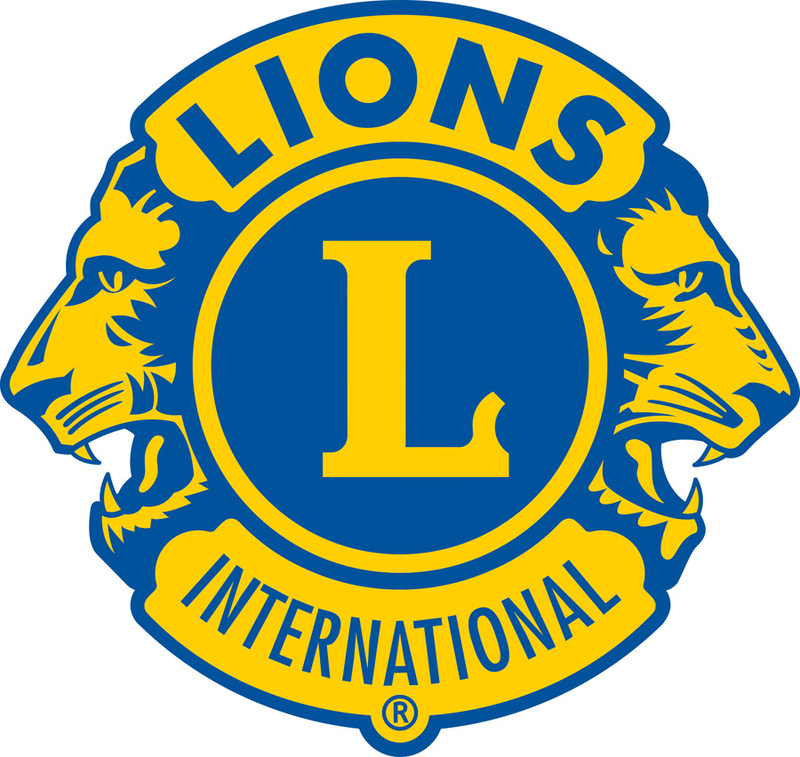 Lions Clubs are part of community life, in the cities and the country. Clubs are easily identified by their distinctive Logo, the trademark of the association, and the “We Serve “ motto. Club members work within their Local, State and International areas to bring a better quality of life to those less fortunate than ourself.As an example of this: Lions Clubs from around Australia supported the people of Victoria and North Queensland with assistance following the bushfires and floods. 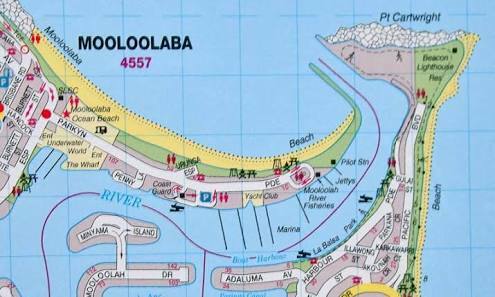 The Lions Club of Mooloolaba made donations to both appeals for the combined value of $40,000.00. This money is distributed directly to the people who are of need in the area through their local Lions Clubs. No fees are deducted from any money collected. One of our Clubs major fund-raising activities is the management and supervision of the Fishermans Road Markets , David Low Way and Fishermans Road Maroochydore, which operates every Sunday, rain hail or shine, from 6am to 12 noon. 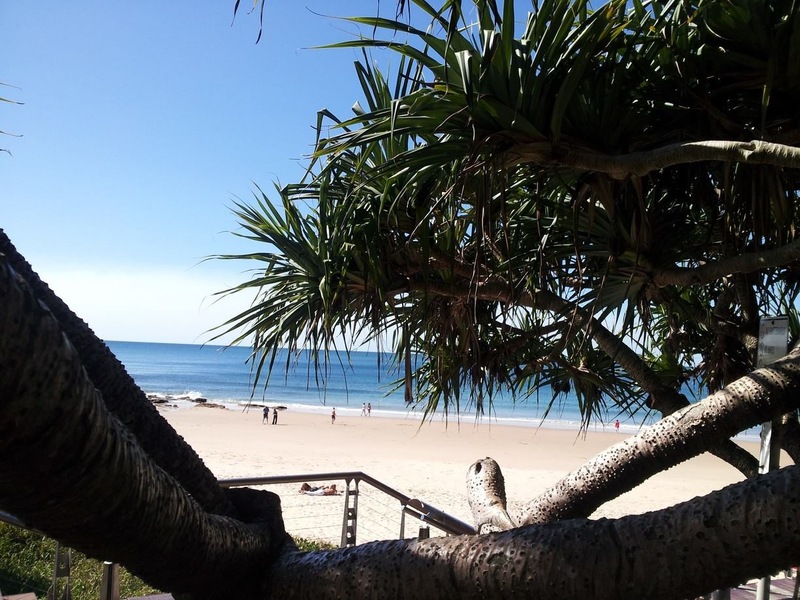 Mooloolaba Lions is a good Club that makes a difference within our Community, but like all Clubs, needs members to share the load but not carry the load. Membership is open to all people of the Community from 18 years of age and who are of integrity.